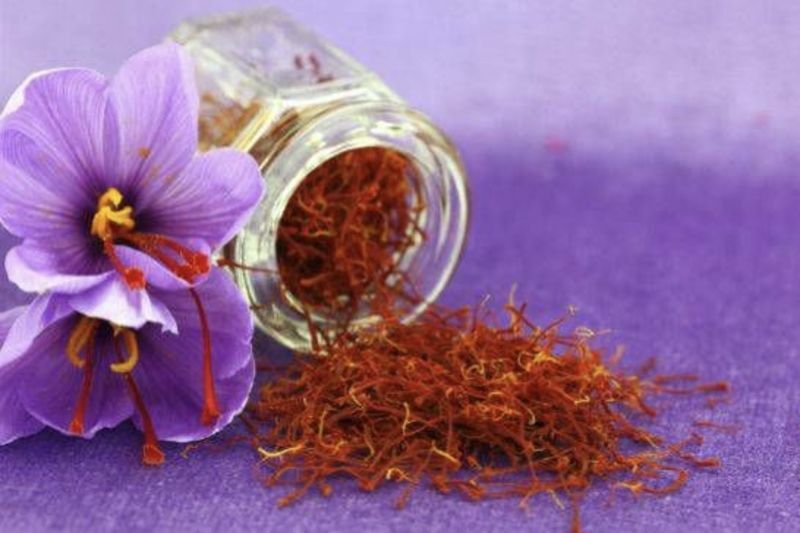 Home / Entertainment / Wtf / Why Is Saffron So Expensive? The harvesting process plus its distinct flavour, smell, and colour make it the most expensive spice in the world. It's used in kitchens across the world, as a fabric and skin dye, and may soon be used more widely for medicinal purposes.